Christmas Tree. Soft Toy Tutorial. ~ DIY Tutorial Ideas! Home » New Year Christmas , Tutorial » Christmas Tree. Soft Toy Tutorial. 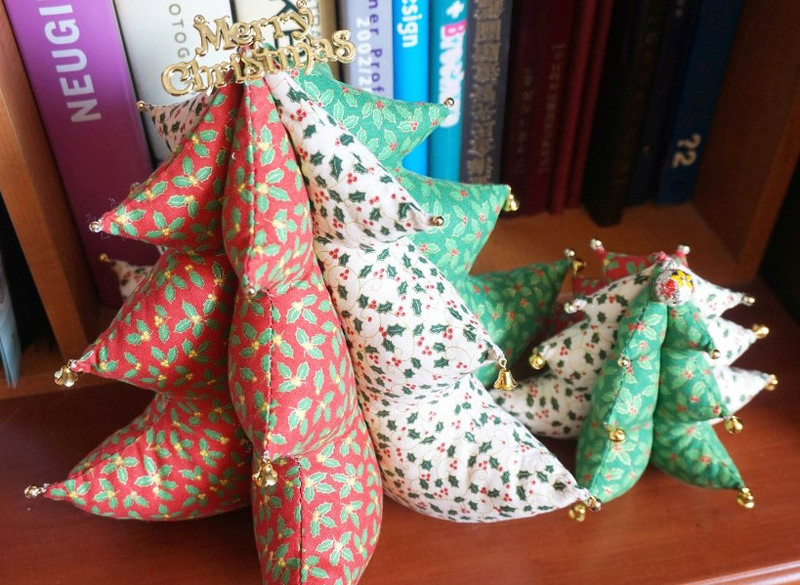 Crafts for the New Year and Christmas. Christmas Tree. Soft Toy. DIY step-by-step tutorial.